REDARC is proud to be an active member of our local and broader community through our relationships with many sporting, social, health and well being organisations and identities. 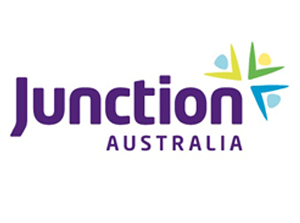 REDARC has been supporting Junction Australia closely since 2011. Redarc supports Junction Australia in various ways, most recently using the prize money allocated from the 2014 Telstra Business Awards, REDARC donated $36,000 over a three year period, focusing on Family Connections Hackham. 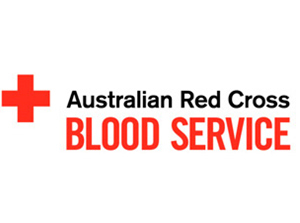 Red25 is a unique giving program by the Australian Red Cross Blood Service. Red25 members work towards ensuring that 25% of Australia's blood donations are secured. REDARC has been a part of Red25 since 2015. 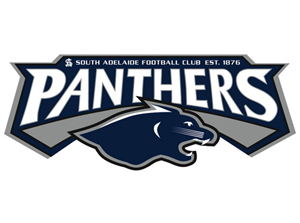 REDARC is proud to be a long term Silver Partner with the South Adelaide Football Club, as well as the premier partner of the clubs inaugural senior womens team. 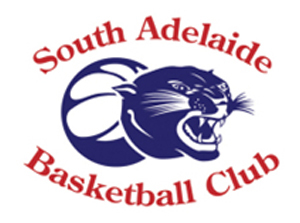 REDARC is proud to continue our long term major sponsorship of the South Adelaide Basketball Club. 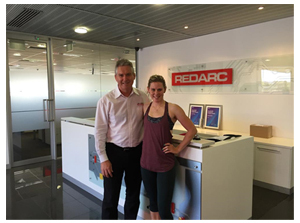 REDARC partnered with champion cyclist Tiffany Cromwell to support her on her road to the 2016 Rio Olympic Games. Tiffany began her cycling career on the roads around Adelaide before travelling, to race on the world stage and like REDARC Tiffany strives to be the best in her field. REDARC are proud to announce their sponsorship of the Dr Paul Collier scholarship established by the Leaders Institute of South Australia. 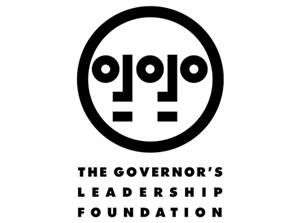 The scholarship is designed to allow potential leaders with disabilities to undertake the Governors Leadership Foundation (GLF) program. The scholarship was developed in honour of Dr Paul Collier, a leader in the disability arts community, founder of the Dignity for Disability Party, quadriplegic and graduate of the 2009 GLF program, who passed away in early 2010. The scholarship will be utilised to support a leader with a disability or a leader working in an organisation that supports people with a disability to participate since. The Bash began in SA in 1989 and has seen Bashers travel through much of our beautiful country during this time. 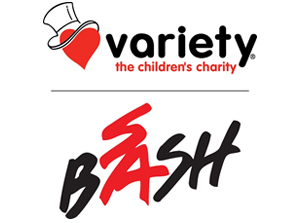 Variety the children’s charity SA is a professionally run, international organisation dedicated to inspiring hope and enriching the lives of children in need under the age of 18. The SA Variety Bash is a chance for the people involved in raising this money to go bush in bash cars and visit remote communities and towns, spreading the word and letting their hair down in reward for the year fundraising. There are presentations to communities and individuals along the way, and visits to schools and stations. REDARC has been involved in the Variety Bash since 2010 in a variety of ways, through staff participation and sponsorship. REDARC are pleased to have been the major sponsors of the TAFE SA solar car since 2013. TAFE SA and REDARC have enjoyed a solid relationship over many years with TAFE SA providing extensive training in electronic engineering for REDARC’s workforce. REDARC are also sponsoring the University of South Australia’s solar car for the first time in 2017. 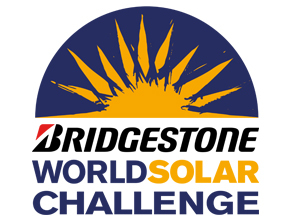 The World Solar Challenge is one of South Australia’s most significant projects for sustainable energy initiatives. It brings together young, skilled and talented minds who are required to research, design and build a solar powered vehicle capable of travelling 3,000 kilometres from Darwin to Adelaide. These are arguably the most efficient electric vehicles. REDARC is proud to be an ongoing sponsor of the CFS Foundation, having sponsored their Fire Trail event in 2016 and continuing our relationship with a $6,000 per year donation to this cause. The Country Fire Service Foundation is an independent, not-for-profit organisation, incorporated in November 2001 to “honour, support and care for South Australian CFS volunteers”. For more information visit https://www.cfs.sa.gov.au. 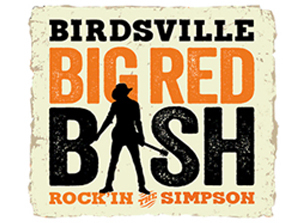 The Big Red Bash is Australia’s most remote major music festival, set at the Big Red Dune 35km west of Birdsville on the eastern edge of the Simpson Desert. It is a celebration of the beauty and freedom of the outback and the desert. REDARC are proud to be sponsors of the annual event since 2015. REDARC are humbled to be able to support Catherine House as they reach 30 years of providing invaluable support and accommodation services to women experiencing homelessness in South Australia. REDARC is also proud to support several local Adelaide High Schools, Universities and other educational Institutions in a number of ways, providing student placements and industry work experience on a consistent basis.